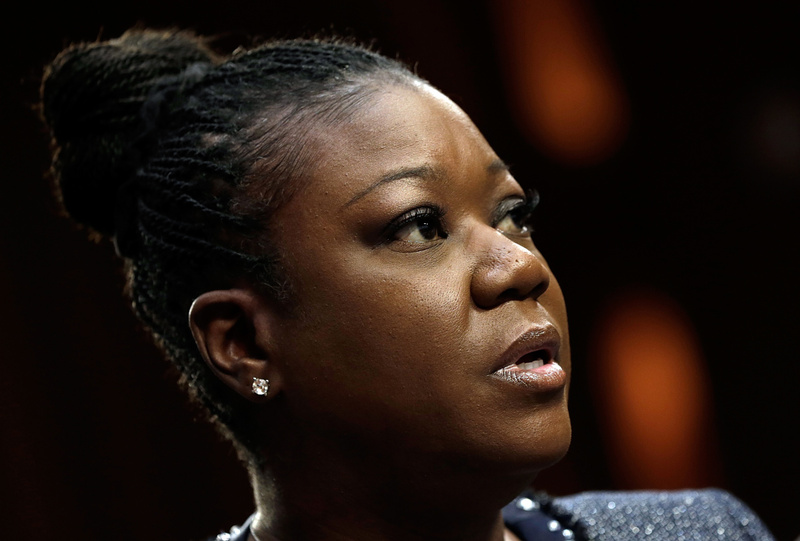 *Trayvon Martin’s mother has written a touching letter to the family of Michael Brown, the unarmed 18-year-old recently shot and killed by a police officer in Ferguson, Mo. “Our children are our future so whenever any of our children – black, white, brown, yellow, or red – are taken from us unnecessarily, it causes a never-ending pain that is unlike anything I could have imagined experiencing,” Fulton wrote in the letter, published in TIME magazine. I know this because I lived and continue to live this. I have devoted my life to the comprehensive missions of The Trayvon Martin Foundation – including providing support to families that have lost a young child to senseless gun violence regardless of race, ethnicity or gender. I will support you and your efforts to seek justice for your Michael and the countless other Michaels & Trayvons of our country. The 20 Sandy Hook children. Jordan Davis. Oscar Grant. Kendrick Johnson. Sean Bell. Hadya Pendleton. The Aurora shooting victims. The list is too numerous to adequately mention them all. According to The Children’s Defense Fund, gun violence is the second leading cause of death for children ages 1-19. That is a horrible fact. Facts, myths, and flat out lies are already out there in Michael’s case. Theories, regardless of how ridiculous, are being pondered by the pundits. My advice is to surround yourselves with proven and trusted support. Through it all, I never let go of my faith, my family, or my friends. Long after the overwhelming media attention is gone, you will need those three entities to find your ‘new normal.’ Honor your son and his life, not the circumstances of his alleged transgressions. I have always said that Trayvon was not perfect. But no one will ever convince me that my son deserved to be stalked and murdered. No one can convince you that Michael deserved to be executed. Previous ArticleWhy is Pharrell’s Hat Headed to Washington DC’s Newseum? Beautifully written, Sybrina! I am so sorry u had to experience the execution of Trayvon along with many other families to have the need to write it. I pray this will come to an end…soon! !